Dan + Shay headlined a Concert for Unity for the Tree of Life Synagogue at Byham Theater in Pittsburgh on Dec. 2. 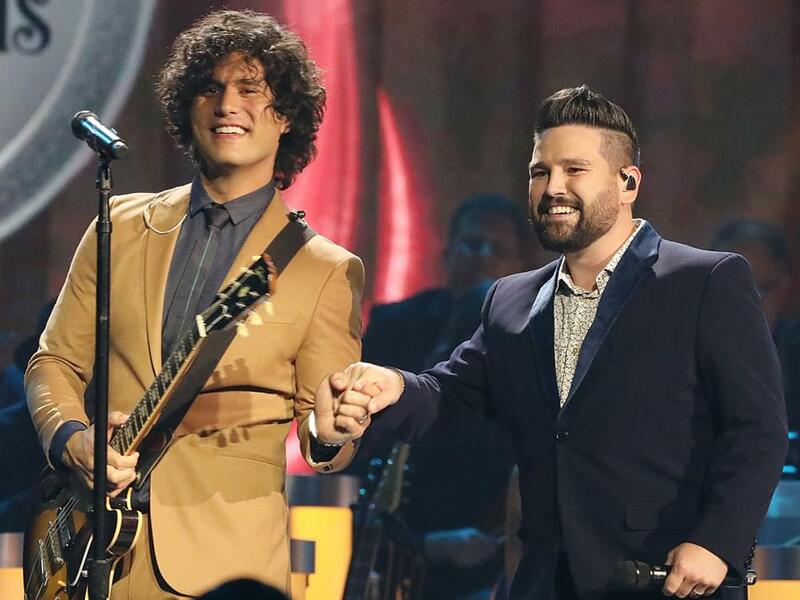 With the support of the sold-out crowd of 1,200 fans, Dan + Shay helped raise more than $60,000 for the synagogue, which was the site of a mass shooting on Oct. 27 that left 11 people dead and seven injured. 100 percent of the proceeds from ticket sales, merchandise sales and donations from the crowd will go to the Tree of Life Synagogue to assist with the effort to rebuild and reopen. FRZY and The Andy Davis Band also performed. Dan + Shay’s Dan Smyers is a native of Wexford, Pa., which is about 20 minutes north of Pittsburgh.